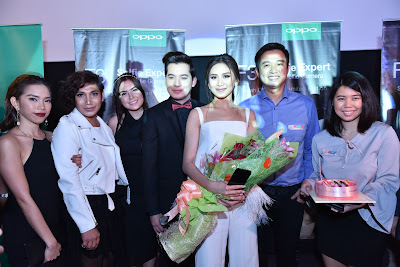 Today, as the country celebrates Finally Found Someone’s opening night, Geronimo takes her time to thank OPPO for their continuous support in all her endeavors. 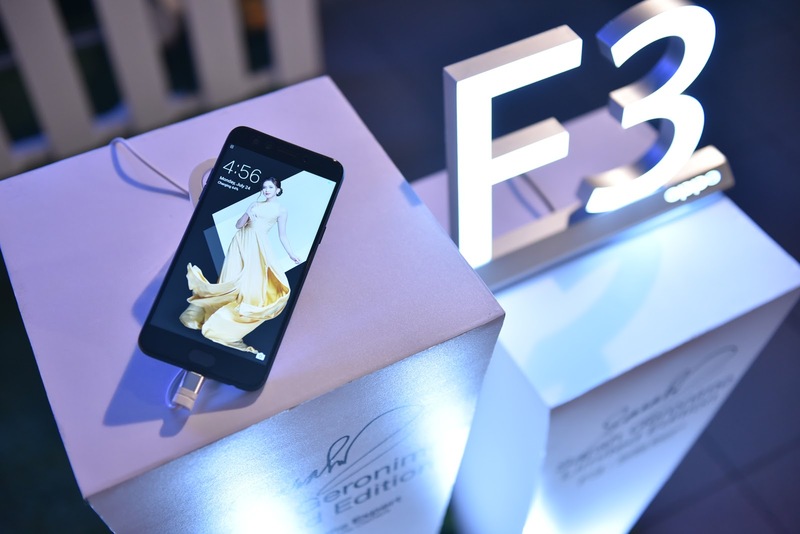 In celebration of Geronimo’s third year as OPPO’s endorser, the brand officially announced last July 12, 2017 the Sarah Geronimo Limited Edition F3 smartphone composed of a special packaging box and Sarah’s signature at the back of the phone. Revolutionizing the #SelfieExpert since the beginning, Geronimo’s strong influence as a singer and actor is a testament of OPPO’s presence in the Philippines. The OPPO F3 Sarah Geronimo Limited Edition is a gorgeous black OPPO F3 with the actress’ signature at the back. The packaging is also in a premium box with standard charger, headphones, soft cover and pre-installed screen protector. OPPO F3 Sarah Geronimo Limited Edition Package During the premiere, selected fans who have pre-ordered the unit have also been given the chance to grace the opening night. Media attendees have also experienced the OPPO F3 Sarah Geronimo Limited Edition unit before the movie began.